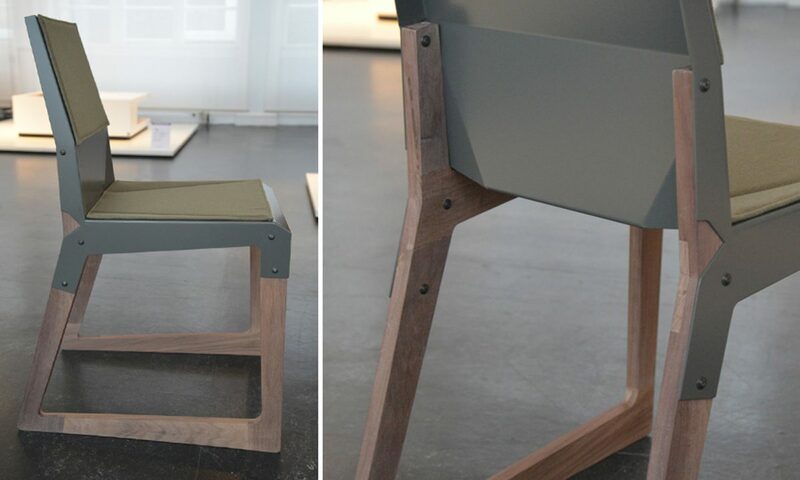 As a addition to the Bolenius chair the chair is now available with frames made of solid wood. Different kinds of wood can be chosen such as, Oak, Ash, Cherry and Nut wood. In this case we have chosen to combine the dark grey seat with a dark Mansonia wooden frame.